A Ribbon Cutting was held at Mish Mosh on Wednesday, August 29th to celebrate the grand opening of their store. City Councilwoman, Sherri Walker, cut the ribbon with owner Tammy Melchert. At MishMosh, you will find vintage and new home decor' accents, jewelry & accessories, along with upcycled clothing lines. 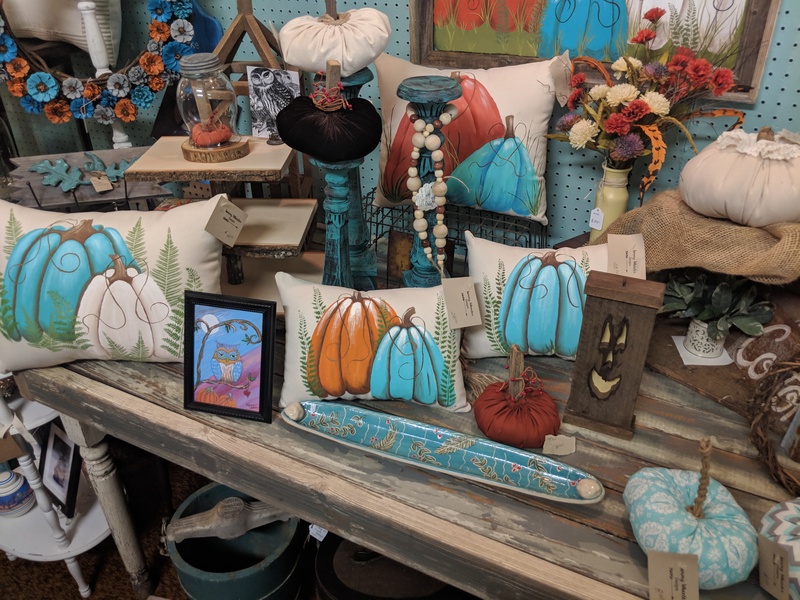 Some local artisans showcasing their works...pottery, paintings, jewelry, photography, NC made specialty foods, shabby furniture, antique furniture, handmade pillows & wall boards, fiber art, yard & garden decor, Sensibly Soy Goat's Milk soaps, soy candles & soy melts. Something for everyone! Treasures and pleasures do abound. When you leave I promise you will want to "Spread the MishMosh"! 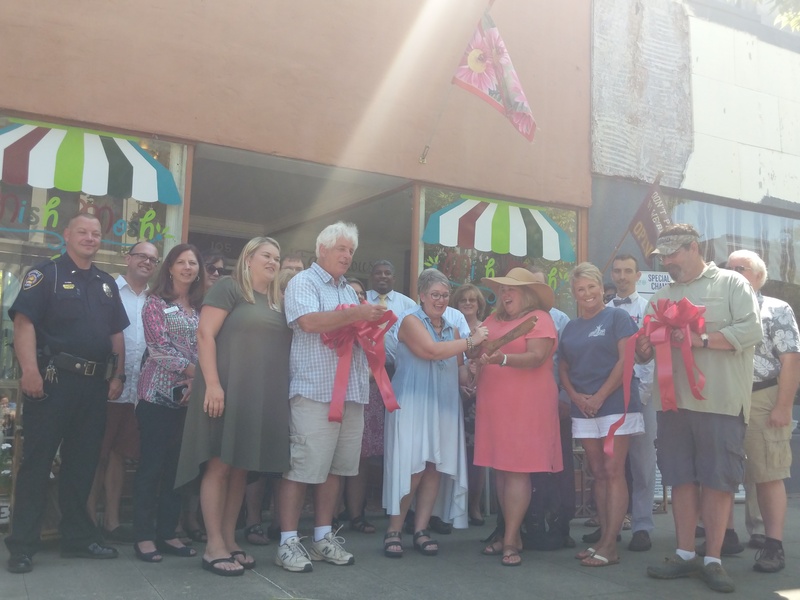 They are located at 105 S. Scales Street in downtown Reidsville. You can also check them out by going to https://www.facebook.com/mishmoshshoppe/.